When The Ford Motor Company was introduced, it made a major impact on the production of cars as a result of using the assembly line. 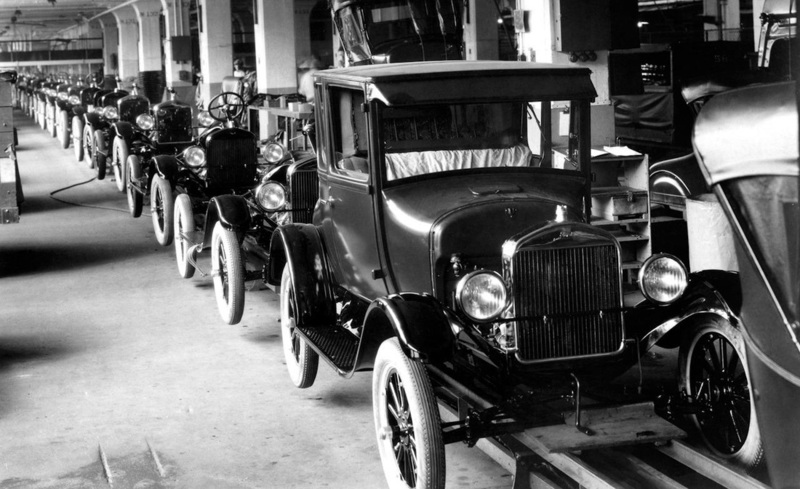 This one factor alone increased jobs for the American people and it increased productivity of the Company.The Model T was a popular car to been seen on the streets, many people wanted one. Because of this, the supply and demand of the car was good business.